Editorial note: This is the ninth in our series of electronic interviews with candidates for Statewide and Harris County offices. We have sent questionnaires to every candidate on the ballot, given we could find a working email address. We have printed their answers verbatim as we receive them. If you are or work for such a candidate, and we did not send a questionnaire, please contact us <info@texpate.com>. T: What do you think of the effectiveness of suing the Federal Government? Is this a good or a bad thing in your opinion? 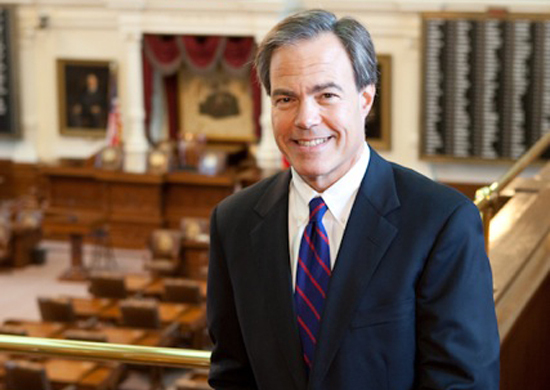 SH: The job of the Attorney General is to represent the people of Texas and to uphold the state constitution. I will vigorously defend our people and laws but sometimes a lawsuit is not the best solution. Too many of these lawsuits drag on for months and years with no resolution in sight and are a drain on the Attorney General staff’s time and taxpayer dollars. I will work effectively to resolve issues, filing lawsuits only when necessary to protect the interests of the state of Texas. T: How would you effectively go after deadbeat parents and other violators of Child Support laws in an efficient manner? SH: While it is important to pursue Child Support violators, it is critical that we focus time and resources on getting the child support paid as well as punishing the violators. T: What do you think the role of the Attorney General should be? SH: The role of the Attorney General is to represent the people of Texas and to uphold the state constitution. The AG must have the trust of the people and should conduct all business in a transparent manner. The AG should not use the office to protect members of a political party or to promote a political philosophy. The AG must serve all the people, not just those of his/her political party. 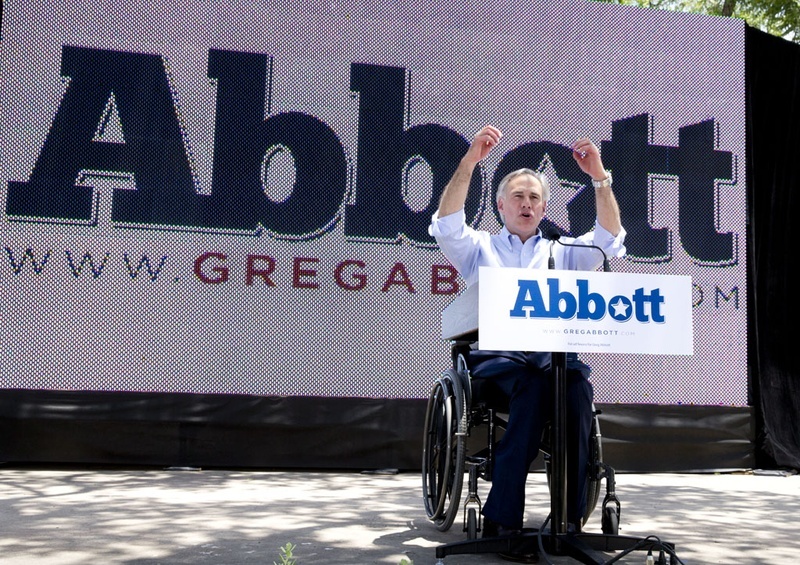 T: What is one thing that you would continue over from General Greg Abbott’s administration? What is one thing you would not or change? SH: One thing I would change is the AG’s ruling allowing the state Health Department to keep secret information about the storage of dangerous chemicals. That opinion is wrong. This information on chemicals stored at corporate facilities has been available for decades under state and federal law. I will act to put the safety of our families and children first and require that the state provide that information. 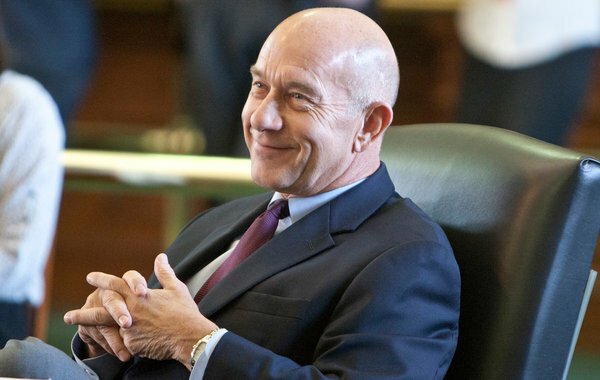 SH: I have 26 years as a partner in my own firm, Shepherd, Scott, Clawater & Houston. I am an accomplished attorney and have ethically represented clients for years. I have traveled across the state, visiting with Texans in large cities and small towns. I have spoken to reporters, editors and editorial boards and will continue to do so for the duration of this campaign. My opponent Ken Paxton recently accepted a $1,000 fine for a violation from the Texas State Securities Board for selling securities for a firm without properly registering with the state, which is a felony. A complaint about this securities violation has been filed against Paxton with the Travis County District Attorney’s Office by a watchdog group. Another watchdog group has filed a grievance against Paxton with the Texas State Bar, saying Paxton broke four ethics rules on conflict of interest. The Texas Attorney General must have the trust of the public. The AG also must be transparent in all his efforts. Paxton has refused to speak to the media and answer questions about his ethics and possible criminal violations for more than four months. SH: The single most important issue in the race for Attorney General is the issue of trust and integrity. As Attorney General, I will come to work every day and apply Texas values to meet the challenges of our great state. I pledge to the people of Texas to be an Attorney General they can trust — an Attorney General with professional integrity.